You're invited to join us at Palantir to for an evening of insight and conversation at their offices in Soho Square. On the night , we'll hear from experts in data analytics in an open forum discussion of just some of the important issues affecting our community in the data-driven world and how we as members of the LGBT+ community can help our organisations become a force for good in this space. The conversation will look at how Pride is both a celebration of how far our community has come and a recognition of how far we have yet to go, and the discussion will consider how the explosion of data collection and analytics in the last decade offers new opportunities to understand and improve our world - and new challenges to the fair treatment of the LGBT+ community. Our future will be shaped not just in courtrooms and parliaments but in the decisions we make as engineers, computer scientists, mathematicians, analysts, and all of us who make up the new data ecosystem. Following the discussion you're invited to continue the conversation over cocktails and canapés with other Intertech members, friends and colleagues. Spaces are limited so please make sure to RSVP if you’d like to attend. 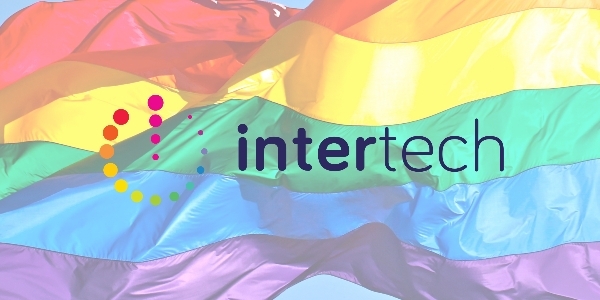 Founded in 2012, Intertech LGBT+ Diversity Forum (“Intertech”), is a community for LGBT+ individuals and their allies. We encourage LGBT+ diversity and inclusion inthe UK technology sector for the benefit of the individual, the organisations they represent and the industry overall. 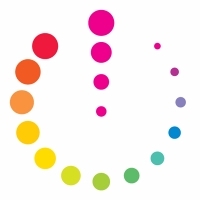 I consent to receiving an email newsletter from Intertech LGBT+ Diversity Forum containing updates about activities and events. You have a right at any time to stop us from contacting you for marketing purposes. If you no longer wish to be contacted for marketing purposes, please either click ‘unsubscribe’ on the bottom of any email we send you, or email us. To turn off cookies, you may change your browser settings (for website cookies) or your email service provider settings (for tracking cookies in email newsletters). Please note that this may affect the way our emails or our website looks or performs. Whatever the lawful basis of our processing, you may opt-out of our email newsletters at any time. Please either click ‘unsubscribe’ at the bottom of any of our email newsletters or email us asking to unsubscribe. You may also request your personal information to be erased, or object to its processing. In both cases, please email us. We want to make sure that your personal information is accurate and up to date. If your email address changes, please click ‘unsubscribe’ at the bottom of any previous emails and re-subscribe here with a new email address. To report any other changes, please email us.